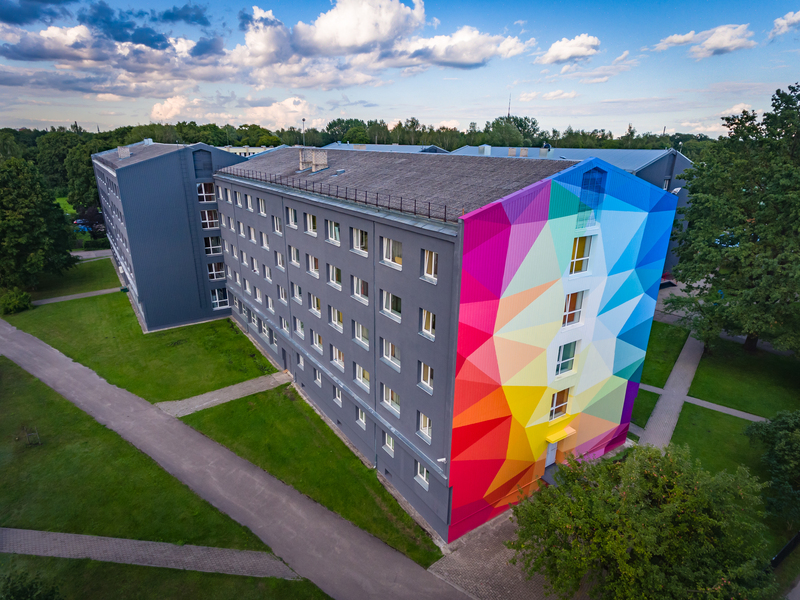 The territory of Turība University includes a Hostel with 236 rooms, with four beds in most of them. The total number of beds exceeds 800. The Hostel has common shower and WC facilities, two kitchens on each floor of the hostel, a common laundry and computer room with Internet connection, game room. The Hostel has received the 2nd category certificate of compliance with the standard “Guest accommodation and servicing facilities" “Hostels” LVS 200-6:200.